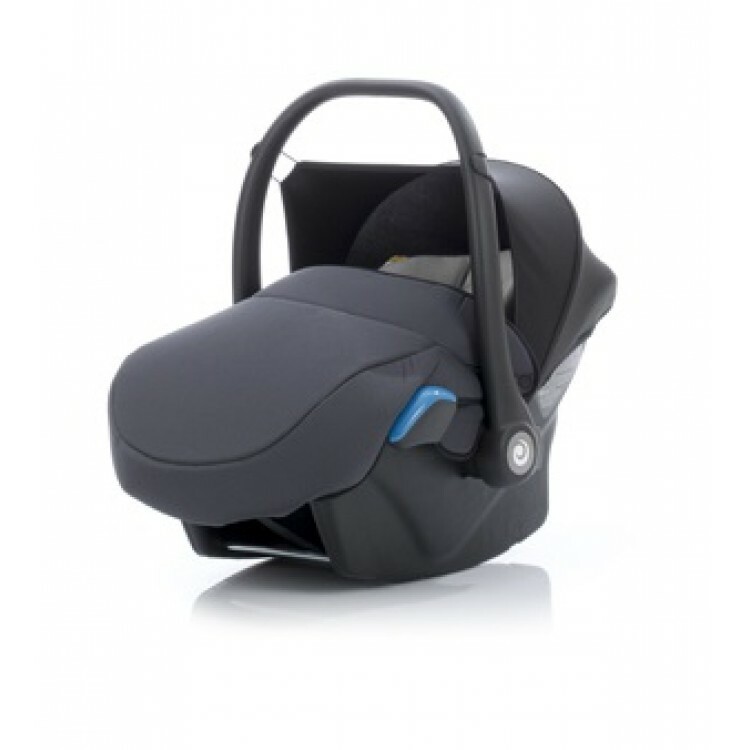 The all new AERO car seat with ISOFIX system – for your child’s safe trips by car. 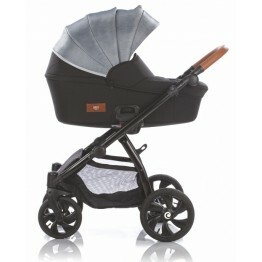 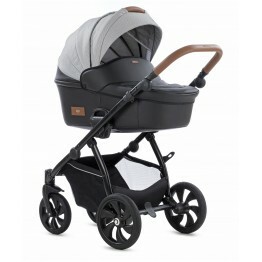 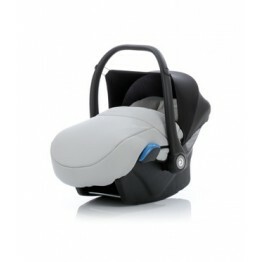 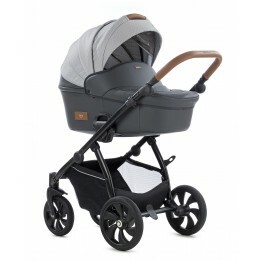 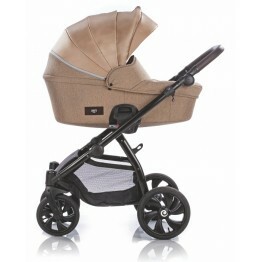 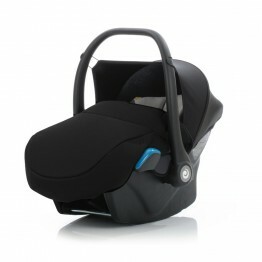 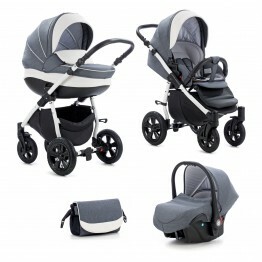 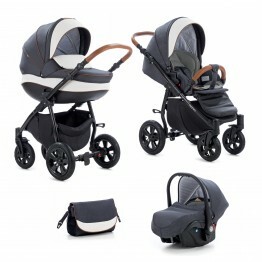 AERO baby car seat has five different colour: dark saphire, ebony, alloy, bracken and chateu grey. 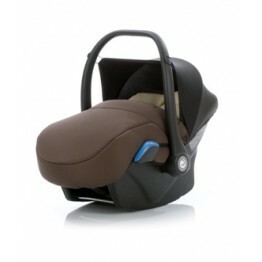 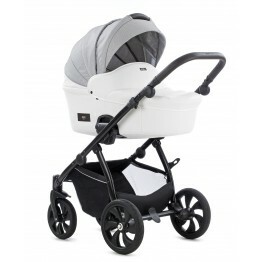 AERO baby car seat internal measures are: 74 cm length, 32 cm width. It’s weight is 3,2 kg. 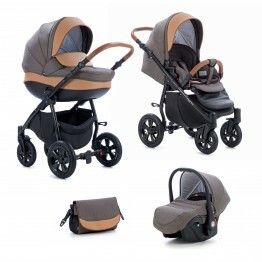 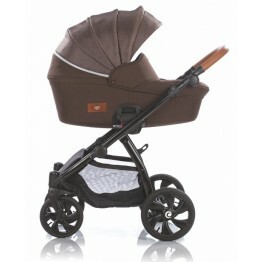 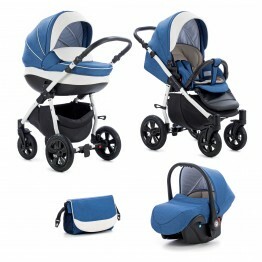 *AERO stroller 2 in 1 does not contain baby car seat. 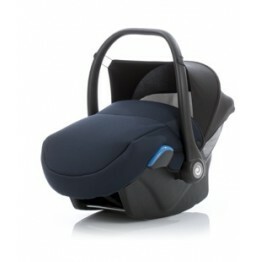 AERO baby car seat is sold separately.